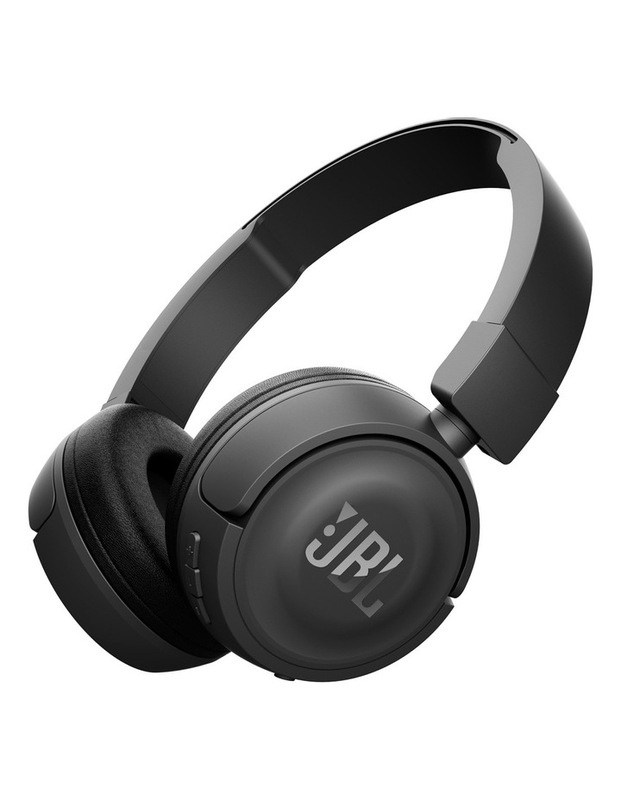 The T450BT Bluetooth headphones feature a flat-folding, lightweight and comfortable design with serious bass, reproducing the powerful JBL Pure Bass sound youve experienced in much bigger venues. Up to 11 hours of continuous audio playback. Control music playback and answer calls from the earcup. Listen to music wirelessly with Bluetooth 4.0.